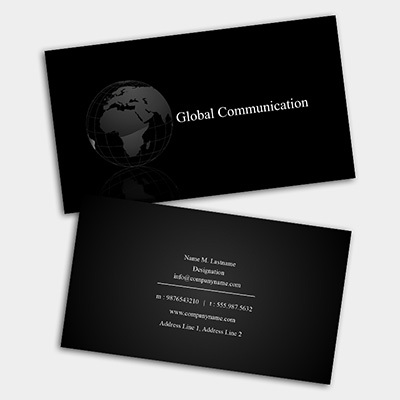 To make a lasting impression on your clients, you need a great business card. Let us make your first impression the best it can “bee” with one of our beautiful, full-color customized business cards. 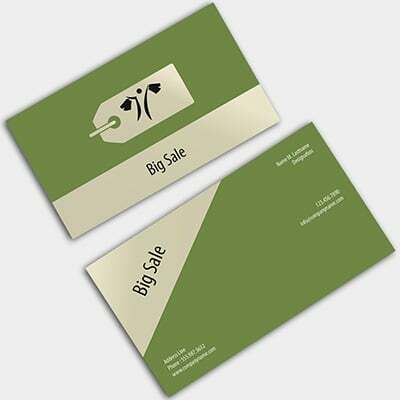 Print custom business cards today with Blue Bee Printing. 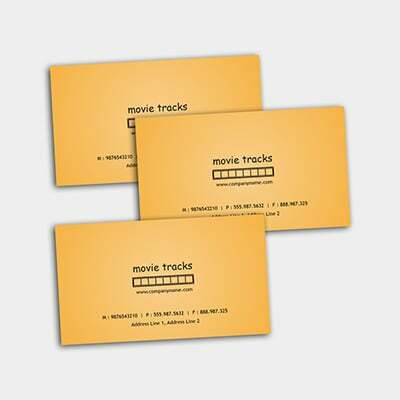 * Select from three types of customized business cards proofs. 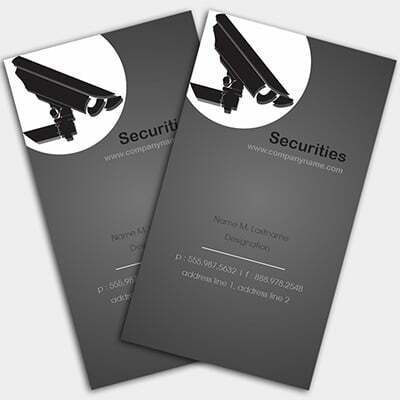 Free Instant Online PDF is included when you print custom business cards.